Work for a company where you are valued, challenged and supported. 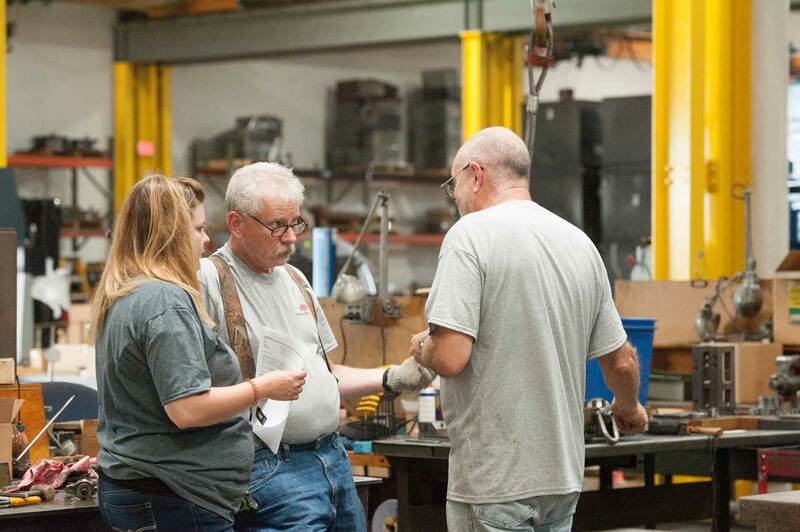 Join Integrity Manufacturing – a leading metal stamping company with a stellar record of accomplishment and an exciting future. We’re growing and invite you to apply. The training and support you need to succeed. Opportunity for growth and new challenges. Competitive pay and benefits including health insurance, 401K and paid vacation.